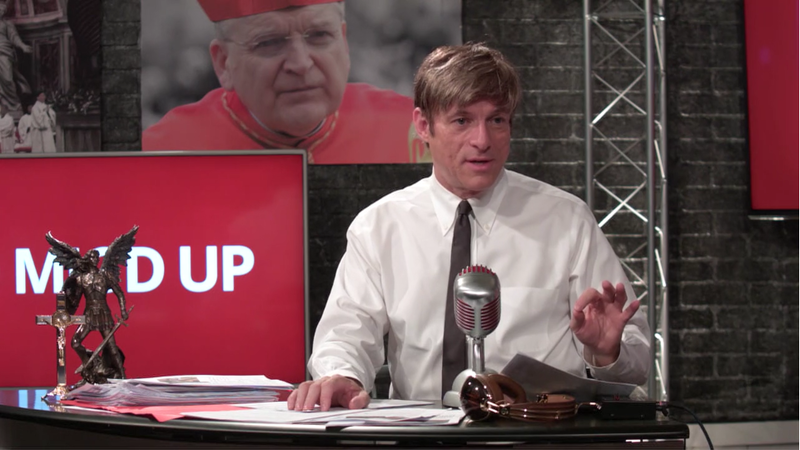 This week on Mic'd Up, Michael Voris examines the growing transgender controversy. This week on Mic'd Up, Michael Voris examines the growing transgender controversy. Guests include Culture Wars' E. Michael Jones, Youtube personality TaLisa Andrewz and Walt Heyer of SexChangeRegret.com.